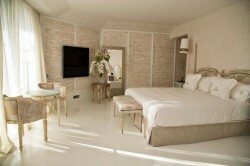 It opened recently in Estepona, the health hotel 5 stars HEALTHOUSE LAS DUNAS Health & Beach Spa. 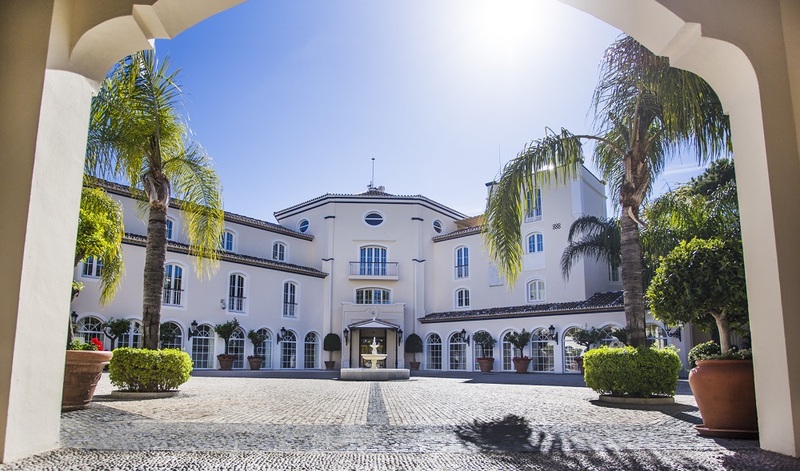 Located in front of the Mediterranean Sea and close distance of Marbella, Las Dunas is the best healthcare hotel in the city offering personalized programmes for weight reduction and anti-stress, anti-aging and detox. The hotel is within close distance of Puerto Banus and the town of Marbella and very well located at the beachfront. 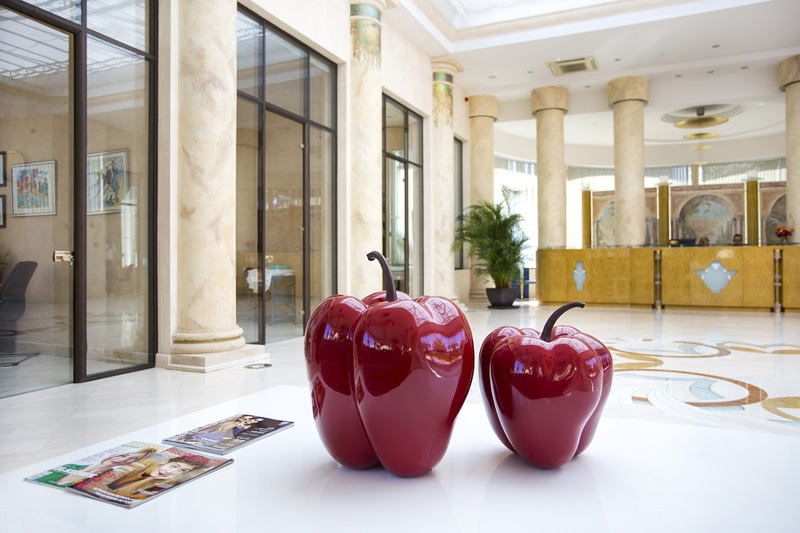 They have invested around 40 million euros in the remodeling of the hotel and it is perfect for customized weight loss schemes and their restaurants cuisine offers creativity and nutrition combined with very healthy dishes. Responsible for this healthy, yet creative cuisine is the chef Andoni Luis Aduriz, with two Michelin stars. You can enjoy a healthy gourmet with a wide variety of international and regional specialties freshly prepared onside, surrounded by beautiful gardens and views of the seaside. Customers will have to stay a minimum of one week to achieve results through customized programs based on the Naturhouse method that consist of food re-education and learning to eat right. The clients will always have the attention of a medical team that take care of their requirements. The hotel has many facilities including a large heated pool, a library consisting of board games and television room, a huge gym and yoga room attached and there is also a NATURHOUSE products store. The Naturhouse centers, presented in several countries all over the world, have a centralized technical support department which comprises medicals, pharmacists, biologists and nutritionists. The technical department is responsible for providing service and support to all franchises, in addition to developing and updating diets and to constantly train the Naturhouse centers. Las Dunas hotel has a total of 55 luxury suites with spacious lounges, dining rooms, bedrooms and terraces with wonderful views. 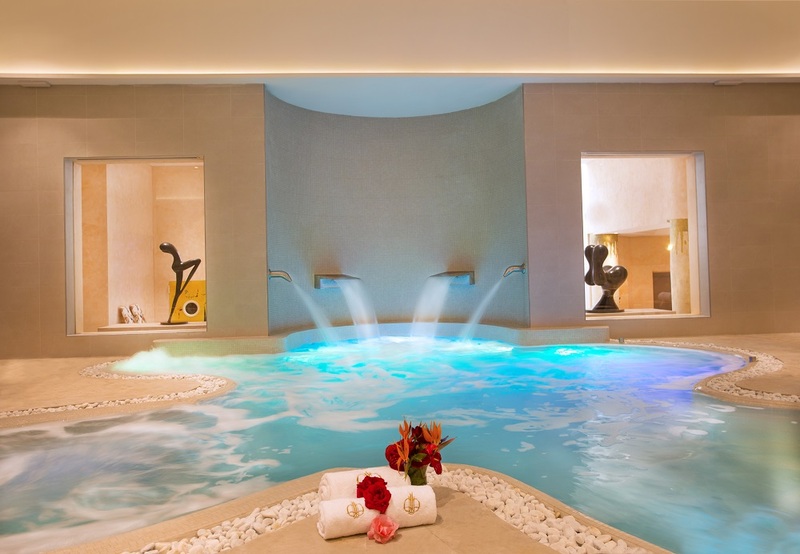 There are two wonderful and luxurious spas, the Spa Naturhouse of 3000 m2 and a smaller one called The Spa Ekilum 319 m2. Between the two there are spacious cabins for massages and treatments. Here you can get specific and customized programs for weight loss, anti-stress, anti-aging and detox designed by a specialized team of doctors.